Apologies again for a brief hiatus from content - things have been extremely busy with work and organising mine and Aimee's wedding. My review of Tammy is slowly coming together, and I certainly hope to have it out before the end of the month. In the meantime, hopefully this literary Letter of Note will fill the void. In 1848 Emily Brontë, author of Wuthering Heights, died of tuberculosis at the tender age of 30. Her family was greatly affected by her untimely passing, with her younger sister Anne succumbing to the same disease the following year. 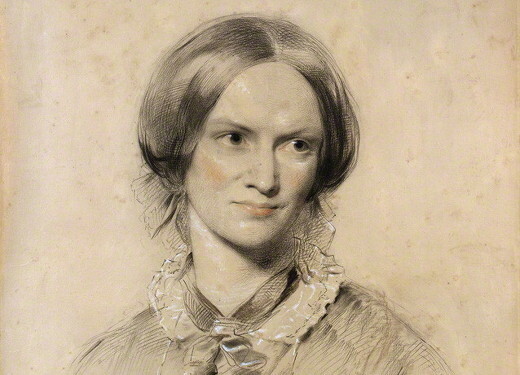 Charlotte, the oldest and most widely-read of the Brontë sisters, wrote to her publisher shortly after Emily's death, describing her fears for Anne and their father. It's a sad and touching read, as she struggles to reconcile her despair at her sister's passing with the knowledge that she is now at peace and safe from all the ills of this world.